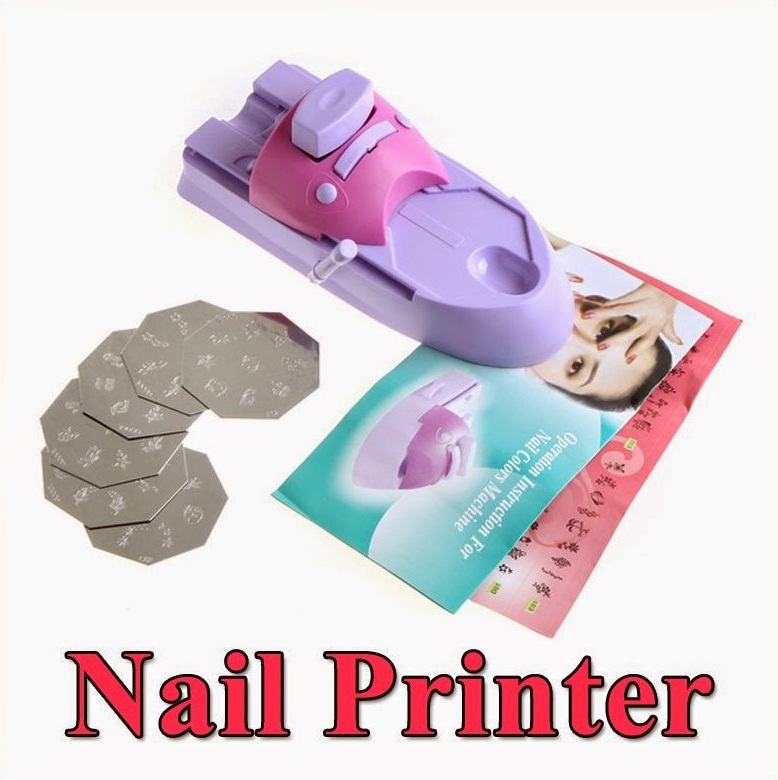 Nail Art Printer is hot selling product these days. If you don’t know how to do nail art but you love nail art, then Nail Art Printer is waiting for you. Nail Art Printer Create beautiful designs on your nails without any problem. No need to spend thousands in salon for nail art. You can create any type nail art at your home with Nail Art Printer. Nail Art Stamping plates included with multiple type of nail art designs.